Howdy! my lovely reader's. It is so nice to have you stop by today and take a peek into my life. I know some of you are celebrating this special occasion with me. Yet others are wondering what in the world is a farm girl of month. What is MaryJane's Farm forum? This was a big event for me because I have been active on this forum for over 10 years. It was a total surprise for sure. 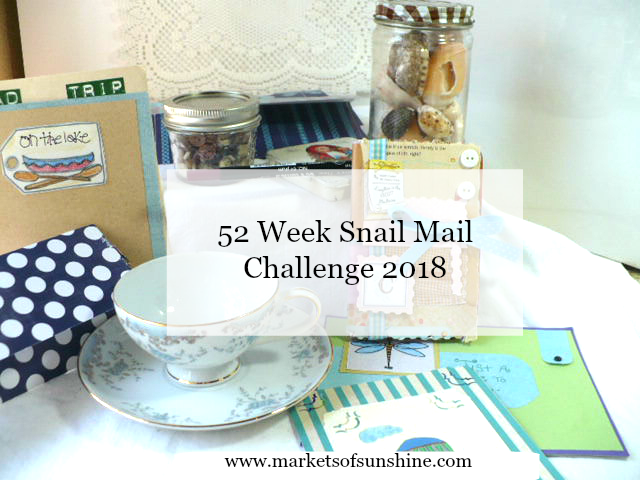 I have taken part in so many fun swaps with other farm girl's at heart, as we are affectionately known, for all kinds of craft items and tea party themed swaps. 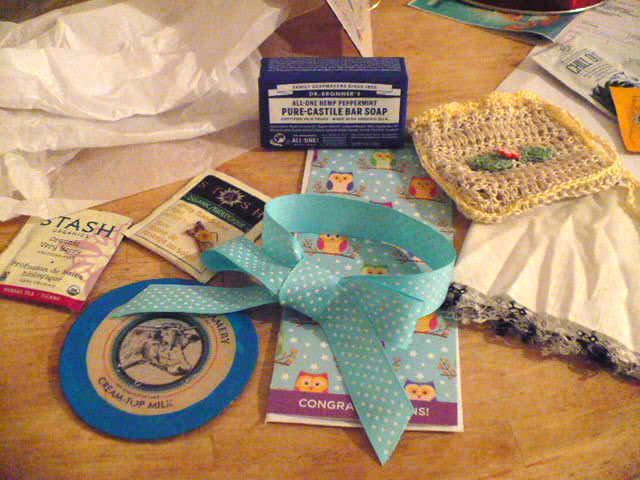 Here are a few of the sweet gifts I received from my dear farm girl's at heart aka sisterhood friends. In her own words: "Congratulations Marsha, you are so sweet, special and deserving. 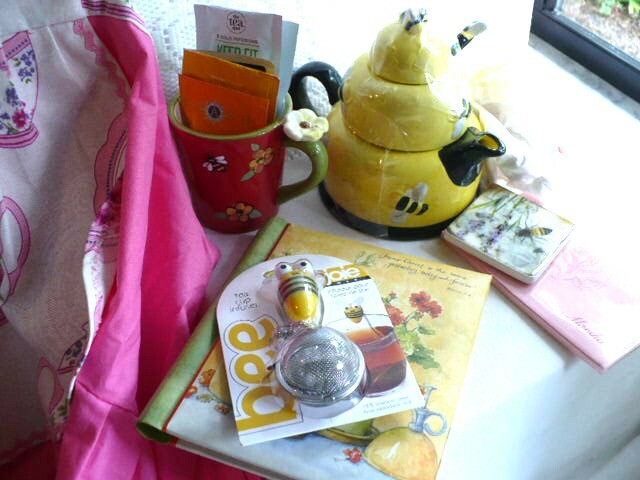 Think of you often when I have tea, remembering the Farm Girl Tea get to gather we had. Enjoy your special month. Hugs and Love Karla"
In her own words: "Congratulations Marsha as our FGOTM for May!! I hope you enjoy this special month and have some extra Farmgirl fun!! Farmgirl Hugs to you from Sunny Florida!!" I have not heard from MaryJane yet on the forum. She took a month off for some R&R. Just the fact that she took the time out of her very busy schedule to acknowledge me was very much appreciated. If you'd like to read what the other farm girls Congrats! to me you can head on over to the MJF website discussion thread Farm Girl of Month, here. Go to page 92. The reason I am sharing this part of my life with you is to encourage you to start your own local sisterhood chapter with your friends and family members. Have your own craft days and swap events. Getting together with friends and family to just do fun things is a big stress reliever for us all. If, you say you don't have stress you are not telling the truth. Just to keep up with the daily routine is stressful. Why not take the time to get together with a few of your friends. Invite ones you don't know very well and get to know them better. Step out of your normal circle of friends and invite a totally new group of acquaintances over and get to know each other better. You might just strike up a few new friendships in the process. I made a challenge this year to send out one card and letter every week to my circle of friends and acquaintances. I didn't know how much this would impact me until now. Every card and every letter I have sent out was just what that person needed at that moment in their life. I called it: #52weeksnailmailchallenge you can read week 1, here. It has evolved into a whole new craft from for me. The old fashioned pen pal movement is back in full swing. You don't just send a plain card and stick it in an envelope. Oh! no. That is old school for sure. Here is the new way. Pocket Letter's. I plan on adding them to my Etsy shop, MarketsofSunshine in the very near future. 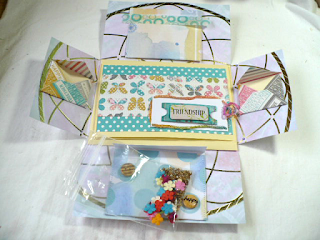 In the meantime, I invite you to join my StampinUP! click here >>>>> Paper Pumpkin subscription box. 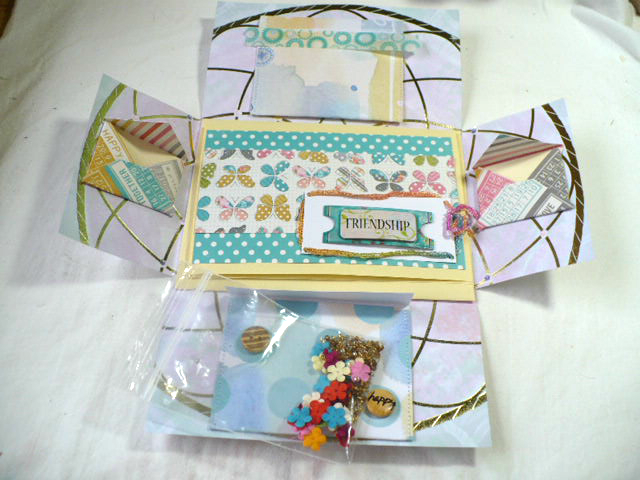 click here to receive your first card making box of goodies in the mail for next month. You'll be so glad you did. P. S. I'd love to have you follow my blog. Just click the follow button on the right side bar.